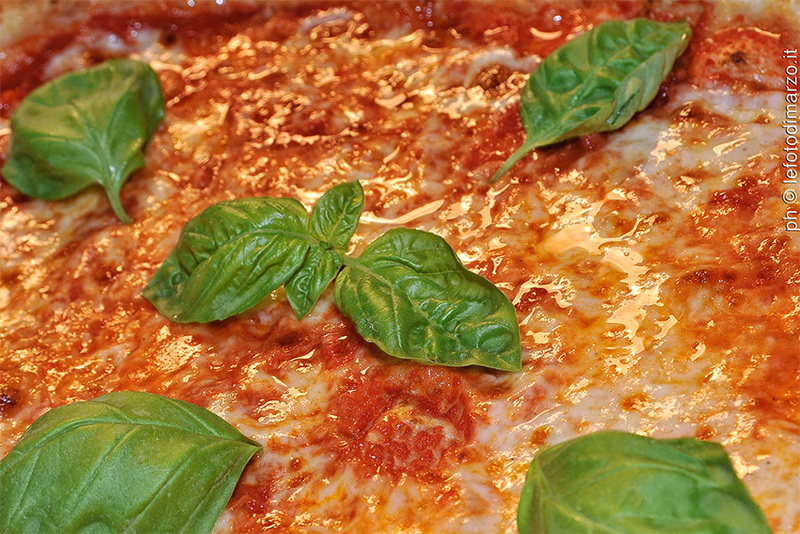 Become a professional pizza maker! 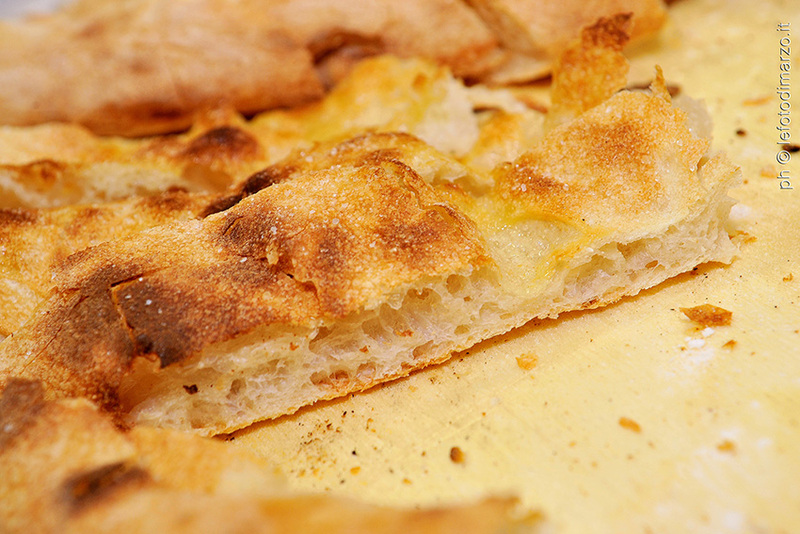 ICIF has devised, in collaboration with the Academy of Pizza makers (http://www.accademia-pizzaioli.it/en/), a new training course: the Course on Pizza. 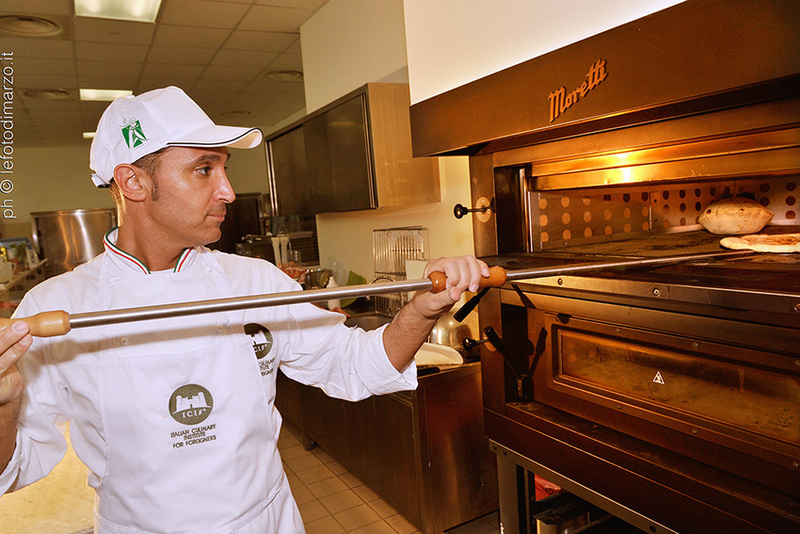 A 4-weeks training course divided in 3 weeks of training focused on pizza with teachers Masters Pizza makers sent by the Academy of Pizza makers, and a last week of training on pastry with professionals Pastry Chefs commissioned by ICIF. The training program permit you to undertake, through an integrated approach between theory and practical skills, a profession that is considered a popular, cultural and social phenomenon which is typically Italian, in continual growth both in Italy and abroad. The course is in Italian language and teachers are supported by an interpreter in English language. 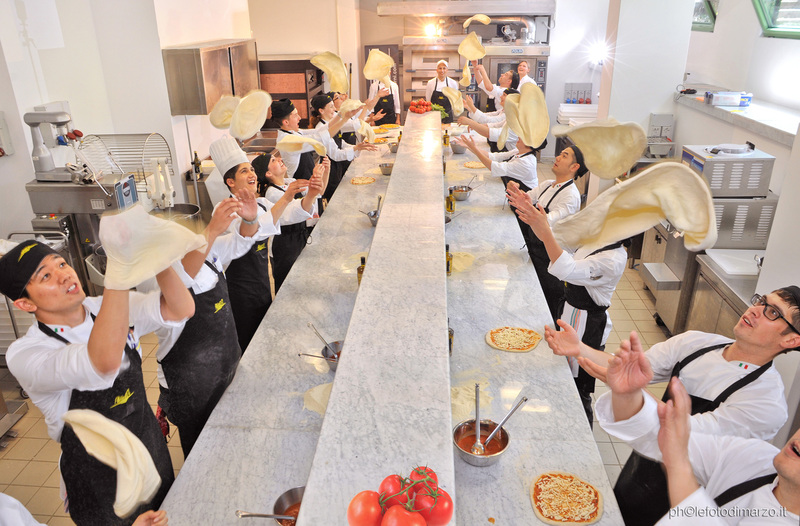 The student can choose whether to continue the program of the course by performing a period of internship lasting a total of 8 weeks at medium-high level pizzerias previously selected by the Institute. Complete course: 5.400 €. It is possible to enroll for periods of one week, the fee for each weekly module is of 1.700,00 Euro. Scholarships are available to participants of Italian nationality who are resident in Italy. To find out how to apply please contact us or call the ICIF Institute in Costigliole d’Asti.